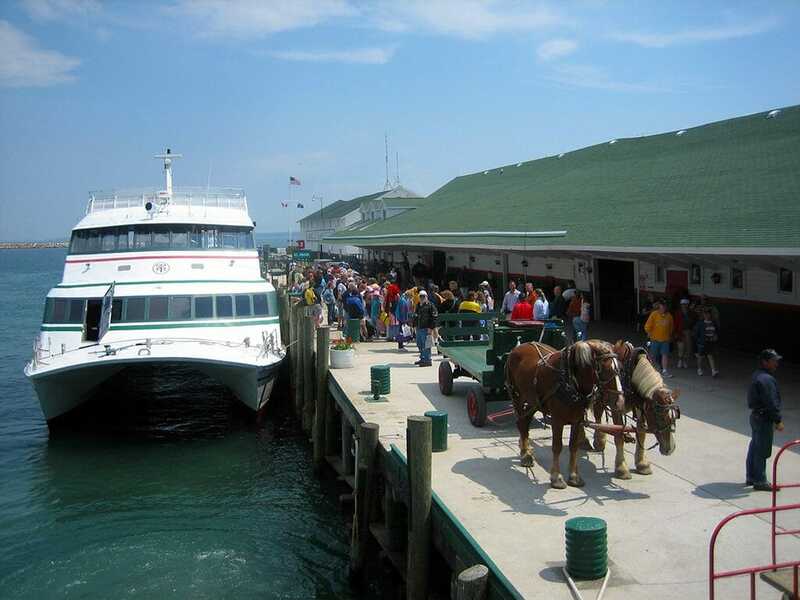 When you step off the ferryboat on Mackinac Island, a wave of aromas competes for your attention. First, the horses. 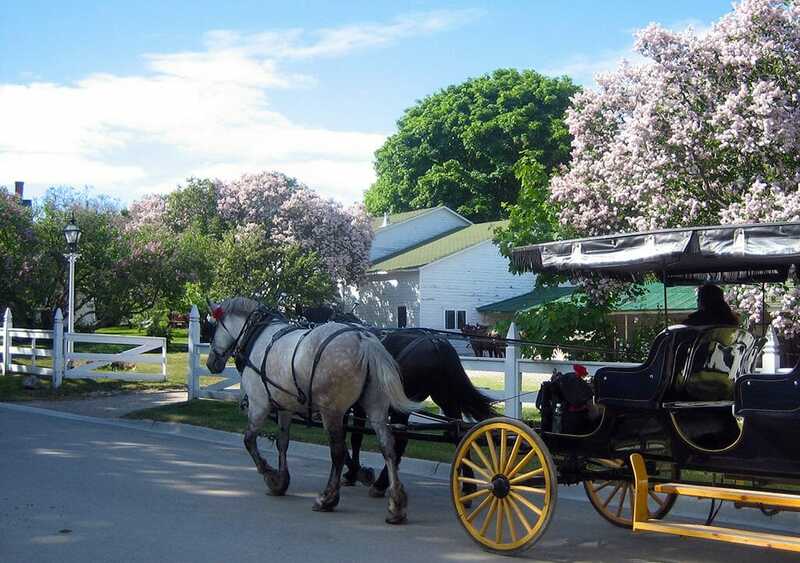 Make no mistake about it, since Mackinac Island, Michigan, is the only place in America that banned automobiles from its community, the horse-drawn wagons are everywhere, and so are the reminders of horses. Thankfully, street sweepers, brooms in hand, are always at work. Next, the lilacs. 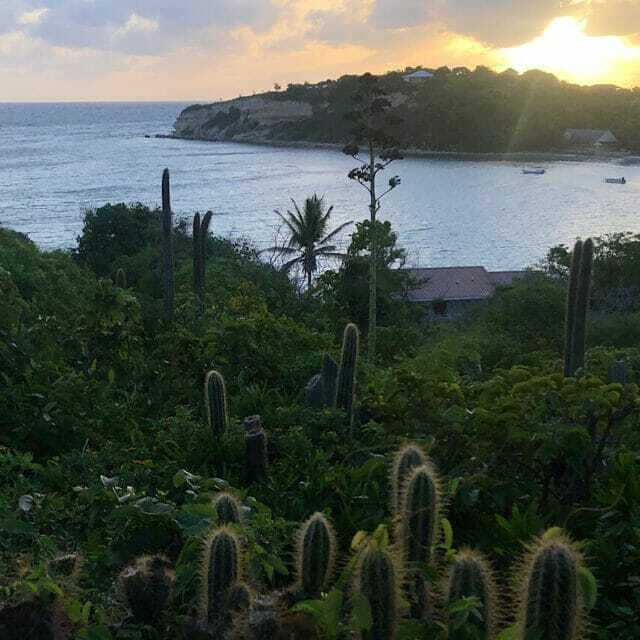 Springtime ushers in the beginning of the season, when the population of the island swells with part-time residents and visitors. The lilac-lined streets lend their gentle scent to the breeze to celebrate their arrival. And finally, chocolate. While there are only a few streets in downtown Mackinac Island, there are more fudge shops per block than anywhere else I’ve ever been. In fact, there are more fudge shops than pubs. A stroll down the sidewalk envelops you in a cloud of fudge-scented bliss. Which begs the question: how do you choose your fudge? I couldn’t help myself. The idea hit me after an evening with friends doing a pub crawl to several locations between the docks and the Grand Hotel, including sampling a fudge martini at the Island House Hotel. When I got back to my room, I found a gift box of Ryba’s fudge on the bed. How could I not try a fudge crawl? 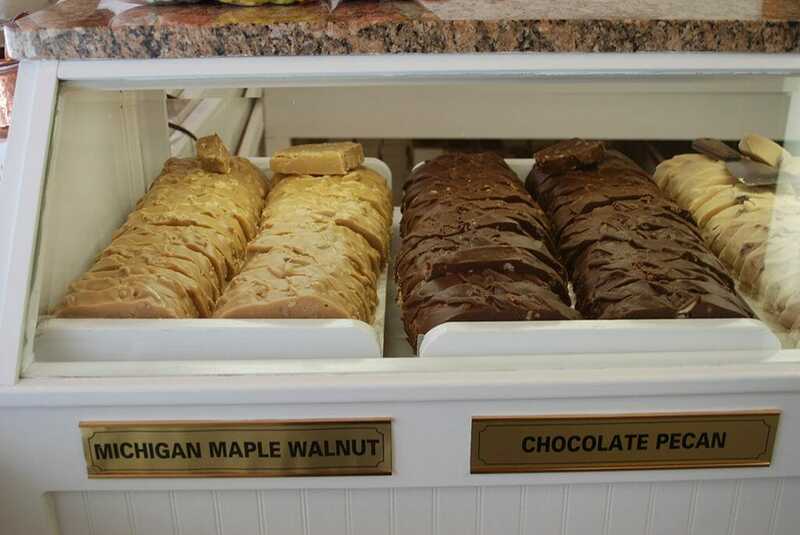 The next morning, I set out on a personal quest to find the best fudge on Mackinac Island. Sweets have been a part of the island since the Grand Hotel was being built. 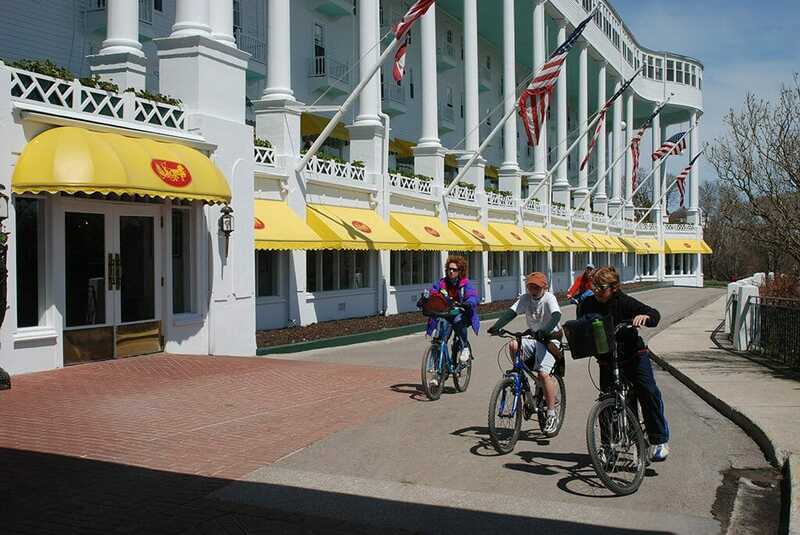 The Murdick family, who were sail-makers, arrived in 1887 to help create the awnings for the Grand Hotel. 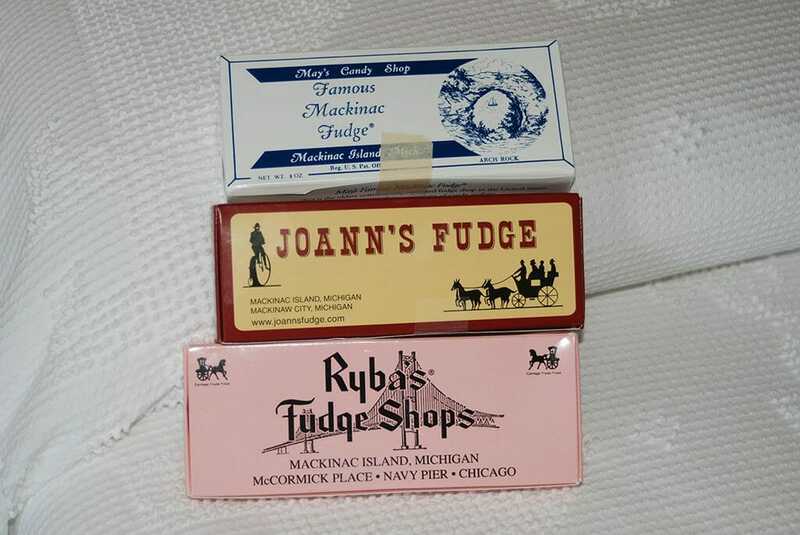 Sara Murdick’s recipes launched a Mackinac Island tradition when they opened the first fudge shop on the island, Murdick’s Candy Kitchen. Using a marble table as a mixing surface gave the fudge its unique texture. 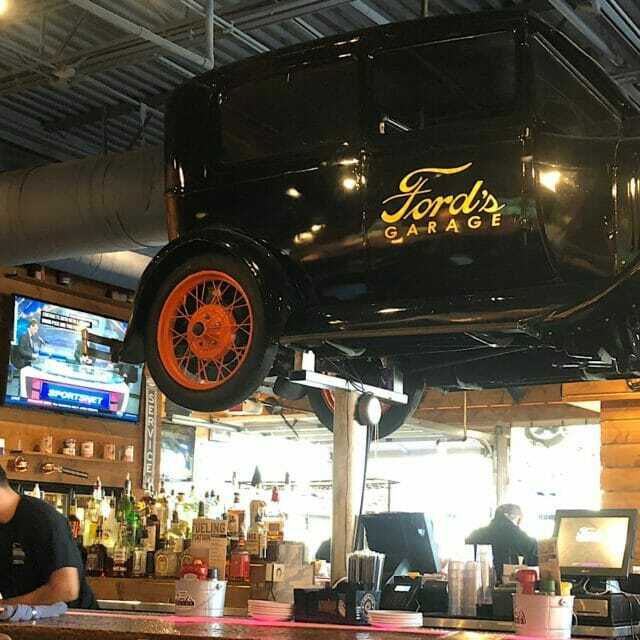 Ceiling fans pushed the aroma of the fudge out into the street, attracting customers. 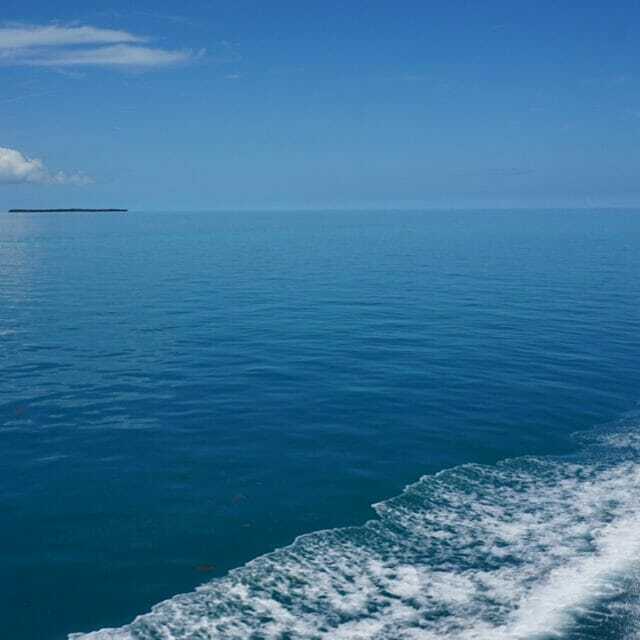 As visitors flocked to the island for fudge, competitors cropped up. 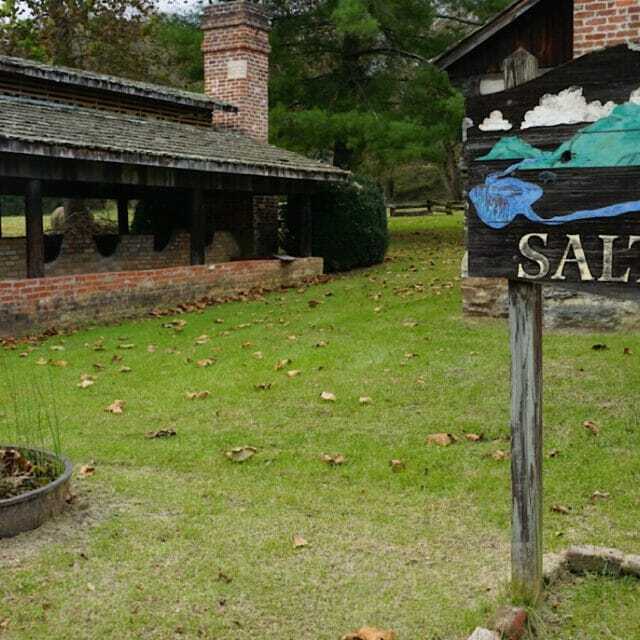 The Great Depression destroyed the market for tourism and fudge. One by one, the fudge shops shut down, except Murdick’s. 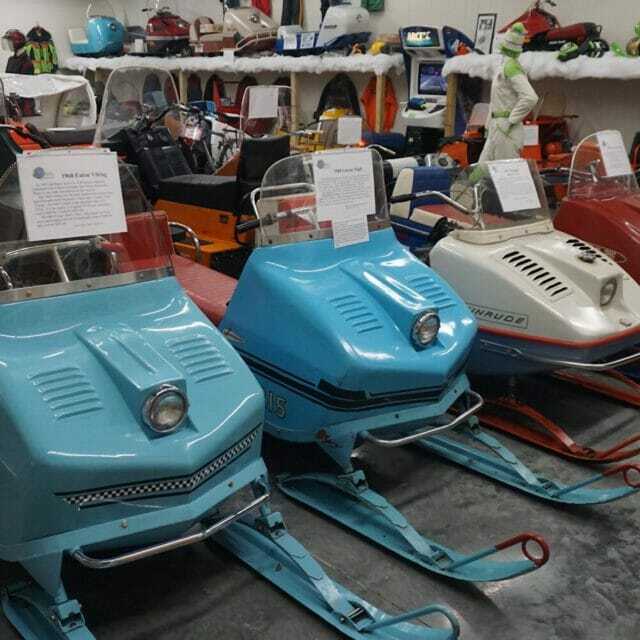 As World War II rumbled through Europe, Gould Murdick sold the failing business to an employee, Harold May. May was a third-generation candymaker whose family started making fudge in 1881 in Atchison, Kansas. 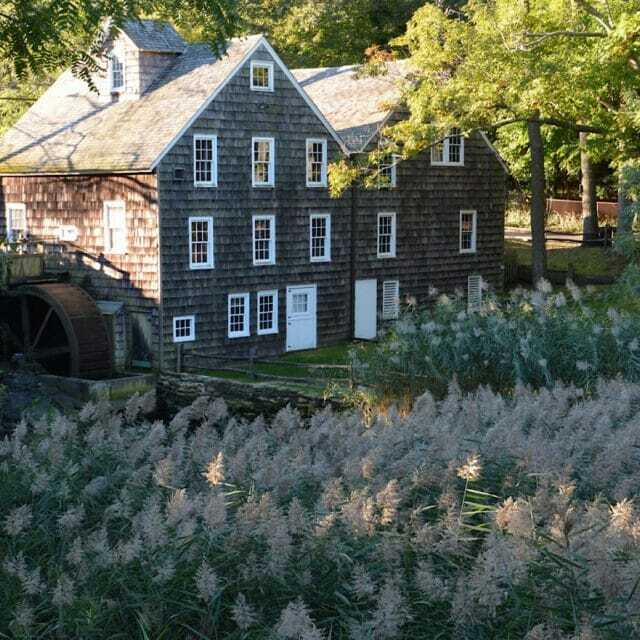 During the rationing years of the war, May made fudge in the morning, opened the doors at noon, and sold no more than a pound of fudge to each customer until he ran out that day. “That’s how we made fudge famous here,” said May in an interview. Now five generations into the business, the May family has the oldest family-operated fudge shop in the United States. After a decade off the island through a non-compete agreement, the Murdick family returned in the 1950s and started making fudge again. 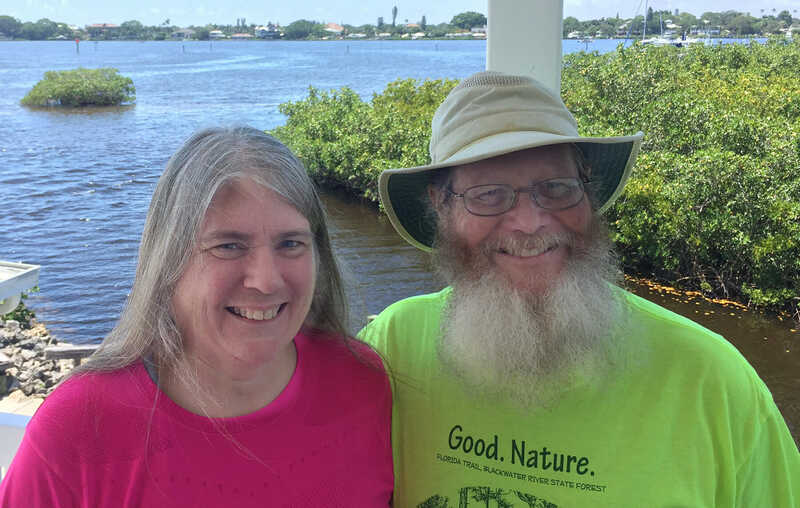 Ryba’s joined them in 1960, and JoAnn’s in 1969. I don’t want to know how sausage is made, but fudge? Sign me up! I stood in rapt attention at a demonstration of the fudge-making technique that goes into Ryba’s fudge. A steaming copper kettle of liquid fudge is poured out into a frame on a marble slab tabletop. After it sets just enough, the frame is removed and the fudge is worked around with a large paddle. This is where showmanship comes into play at each of the fudge makers, who set up their mixing table in a prominent place in the shop, often in the front window. The fudge starts out just thicker than cake batter. With each scoop and flip of the paddle, it continues to firm up. Nothing is automated: even the nuts, berries, and fruits added to some flavors are sprinkled in by hand. It takes a lot of work, so it’s no wonder that the youngest folks in the shops are usually the ones working the fudge. In about 15 minutes, the table-covering layer of hot fudge has been transformed into a loaf of fudge the length of the slab. 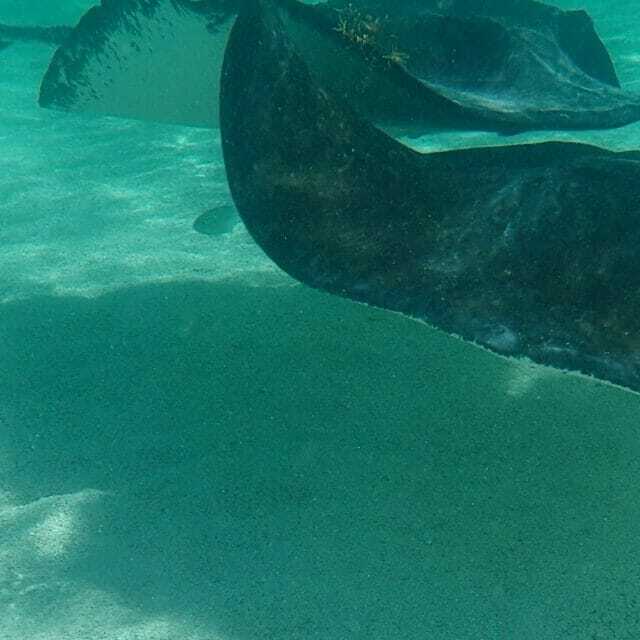 The long loaf is cut into precise bricks and set on trays or drying racks to firm up more before it is placed on trays or in the display windows for sale. All of the fudge makers agree on one thing: between May and October, Mackinac Island’s temperate climate is perfect for fudge making. But each distinguishes itself from the other by their recipes, their offerings, and where they source their ingredients. Butter, sugar, and cream are the primary ingredients of fudge, and the tonnage of each that comes into Mackinac Island is astounding. Thankfully, the fudge kitchens are within easy walking distance of the docks for deliveries, which are otherwise done by a dray service (horse-drawn truck) throughout the island. For their sweetner, Murdick’s uses Michigan Sugar, made from sugar beets grown in Michigan. All of their primary ingredients come from Michigan sources. The fudge makers also differ in their willingness to experiment with new flavors. May’s tries a new one each season, with some of their odder offerings being Rum Walnut, Pumpkin, and Blueberry. Murdick’s delves deeply into variants on chocolate, with Chocolate Macadamia, Chocolate Pecan, and Double Chocolate Carmel Sea Salt among them. Ryba’s gets creative with toppings on their fudge loaves, like Turtle, Oreo, and Chocolate Peppermint. 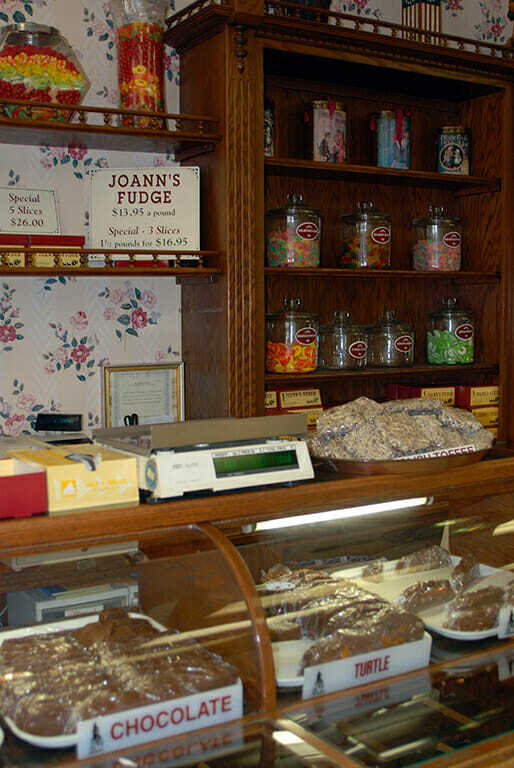 JoAnn’s has the most diverse array of fudge, with 29 flavors to choose from, including Chocolate Toffee, Double Dark Chocolate Cherry Walnut, Orange Truffle, and Penuche Pecan. Butter Pecan and Maple Walnut are perennial favorites at all of the shops. In addition to multiple outlets of the the “Big Four,” Sander’s Candy, which started in 1875 in Detroit, has a fudge shop too. Both the Grand Hotel and the Murray Hotel create their own brands of fudge on their premises during the May to October season, keeping that tantalizing aroma floating through the common spaces for their guests. 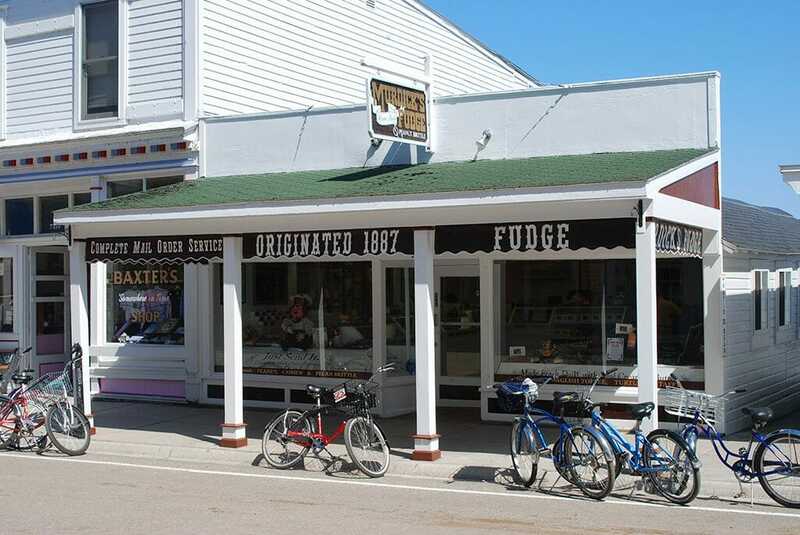 So, you ask, what’s the best fudge on Mackinac Island? It comes down to your own taste buds. In the end, my favorites were May’s for their smooth and creamy Maple fudge; Ryba’s for their classic “Chocolate No Nut.” Murdick’s has an amazing Vanilla, and the Chocolate Cherry that JoAnn’s offered when I visited was to die for. The beauty of a fudge crawl is that you can walk from shop to shop and sample the flavors that interest you the most. 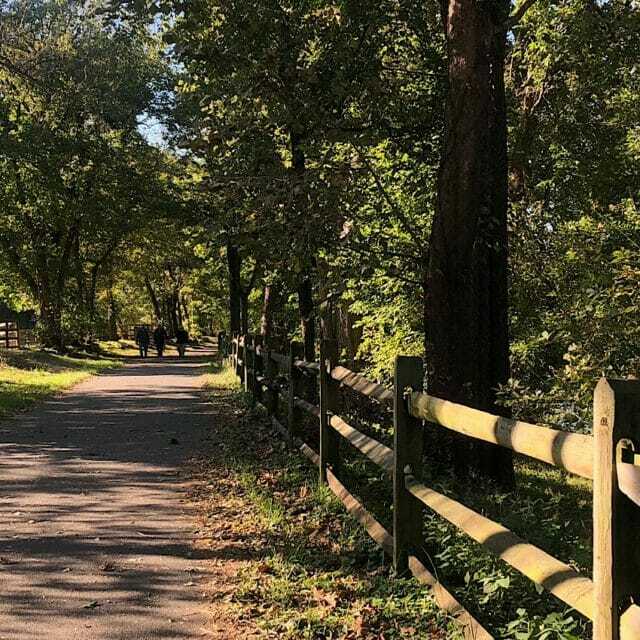 So now that it’s fudge season again, make plans to sample one of Michigan’s most iconic food groups – and make plans to walk or bike around the island afterwards to work it off! 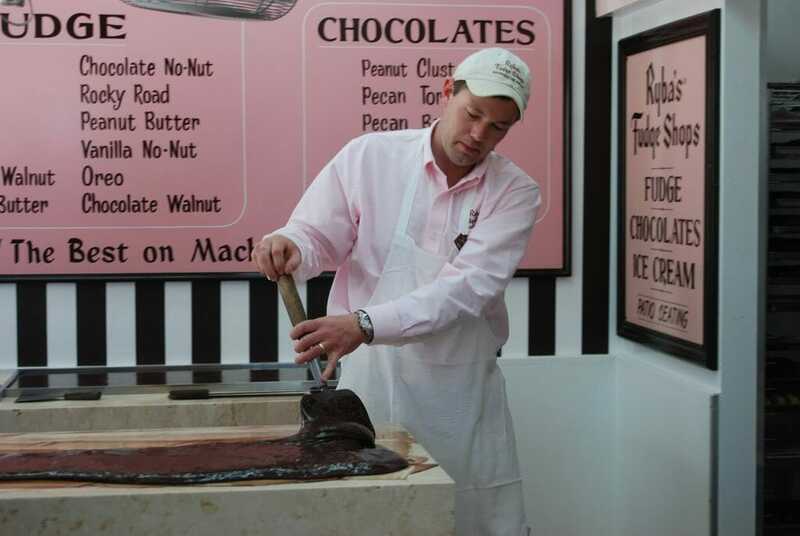 All of Mackinac Island’s fudge shops will gladly offer samples of their flavors. Be sure to try before you buy so you know you’ll be delighted in the product. Each slice weighs about a half pound and will cost between $8-9, depending on flavor. You’ll get a discount when you buy a larger quantity. For optimum enjoyment, store fudge wrapped in wax paper at room temperature and avoid extremes of heat and cold. Fudge won’t melt easily. You can refrigerate or freeze it, but it loses that fresh flavor when you do. How long does it keep? I’ve never kept any long enough to have it go bad. Ask your favorite fudge shop to ship fudge directly to friends and family as gifts. It’ll make your packing a little less hectic and mean a fresher fudge for those people you love the most.